Fun projects are a great way to introduce young people to the concept of using water wisely. 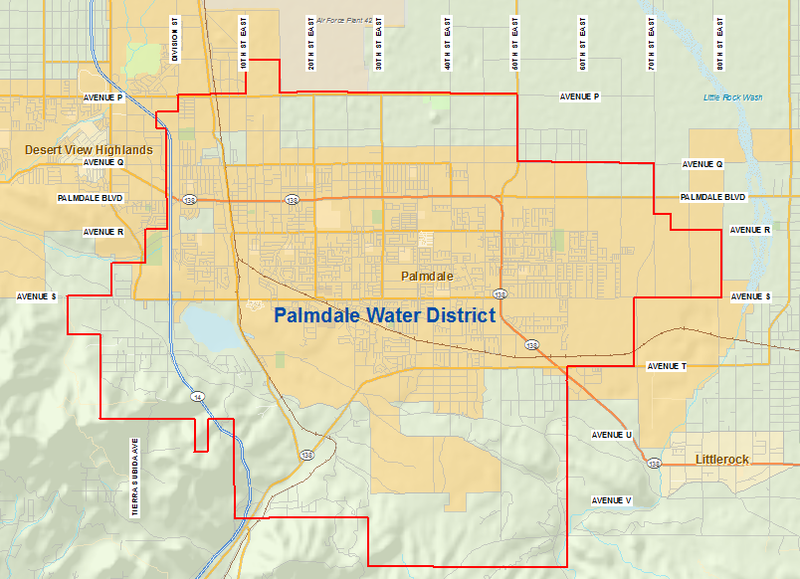 To help teachers in the District get the ball rolling, Palmdale Water District presents these ideas for project designed to spark imagination. It’s never too early to start teaching our children the importance of intelligent resource management. The Rainstick activity can be used in a fun way to introduce the importance of water and water conservation. View project details. Learn how groundwater is stored and what we do above ground that can affect the water underground. View project details. Learn part of the water cleaning process and have fun at home with your homemade water filter. This can be done in a classroom or at home with materials you may already have. Get started. This activity will teach students about the Delta and why it is so important to Southern California. Download activity information and the Delta Ecosystem Poster. Full-sized printouts can be picked up from our District office.